The roll out of the government’s much-criticised universal credit benefit system has not been delayed and will proceed as planned, the Department for Work and Pensions (DWP) has confirmed. Reports at the weekend suggested that new work and pensions secretary Amber Rudd had decided on a significant overhaul and planned to delay the process of moving about three million claimants of existing “legacy” benefits, including hundreds of thousands of people on employment and support allowance (ESA), onto universal credit. Some commentators and politicians subsequently praised Rudd for listening to critics of the new regime, which has been blamed for driving many claimants into poverty. But DWP confirmed this week that the timetable had not changed, and that the “managed migration” of those on legacy benefits like ESA and income support onto universal credit would begin in July with a small pilot programme of about 10,000 claimants, as previously announced. 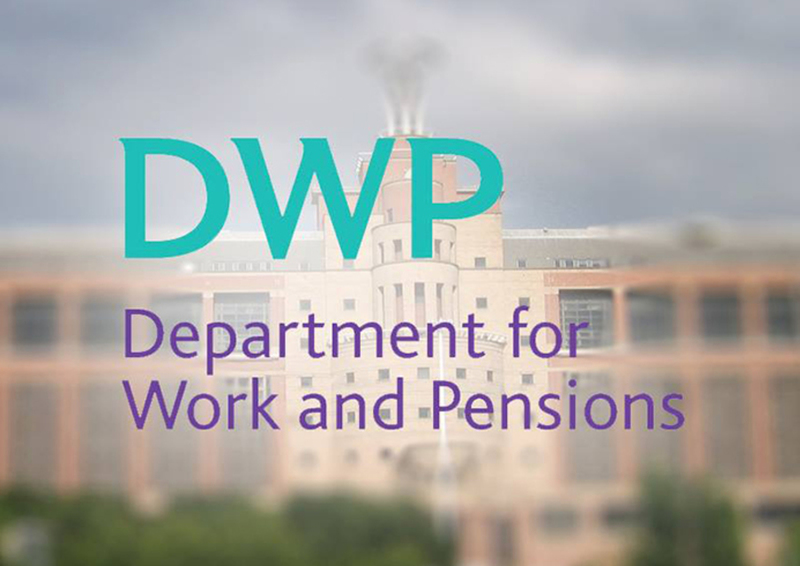 Next year, DWP will begin migrating the remaining three million of those on legacy benefits, with the aim of completing the roll out by the end of 2023. All that has changed is that, instead of seeking parliamentary approval for regulations that would allow the entire managed migration process to be given the go-ahead, ministers will first ask MPs to approve only regulations covering the pilot scheme. They will then come back to parliament at a later stage for approval of regulations covering the rest of the managed migration process. A DWP spokesperson told Disability News Service this week: “There is no change to the roll out timetable. “We will begin migration this year with a maximum of 10,000 people to make sure the system is working well for claimants and to make any necessary adaptions as we go. Rudd told MPs this week during the first work and pensions questions of 2019 that she was still considering when to ask MPs to vote on the main migration of the three million claimants. She also confirmed that there were already 1.4 million people on universal credit, with another 1.6 million expected to move on to it during the next 12 months as part of so-called “natural migration”, through new claims by people not already on legacy benefits and from those moved onto universal credit because of a change in their circumstances, such as moving to a new home. She said she would take on board a suggestion from Labour MP Ruth George that DWP should publish a “conclusive list of all the reasons for people having a change of circumstances and being moved on to universal credit”. DNS has been trying since last January, through freedom of information requests, to persuade DWP to release such a list, and other information about the universal credit reforms. Later in work and pensions questions, the shadow minister for disabled people, Labour’s Marsha de Cordova, was scathing about DWP’s decision to launch a seventh review of disabled people who had been wrongly denied social security payments, as revealed by DNS last week. She said it was “yet another example of the devastating impact of the chaotic shambles at the heart of the DWP”. And she asked Sarah Newton, the minister for disabled people, if the latest review was “the result of institutional indifference to the suffering of disabled people” or simply “the result of a department in utter chaos”. Newton told de Cordova that she would “not even dignify those comments by repeating the allegations”. She said: “We are utterly determined to make sure we have a benefits system that is compassionate, fair and fit for purpose. But Newton was also told, by fellow Tory MP Maria Caulfield, of a constituent with cystic fibrosis who has “lung function of less than 30 per cent” but has lost his entitlement to personal independence payment and now faces a 47-week wait for a tribunal to hear his appeal.